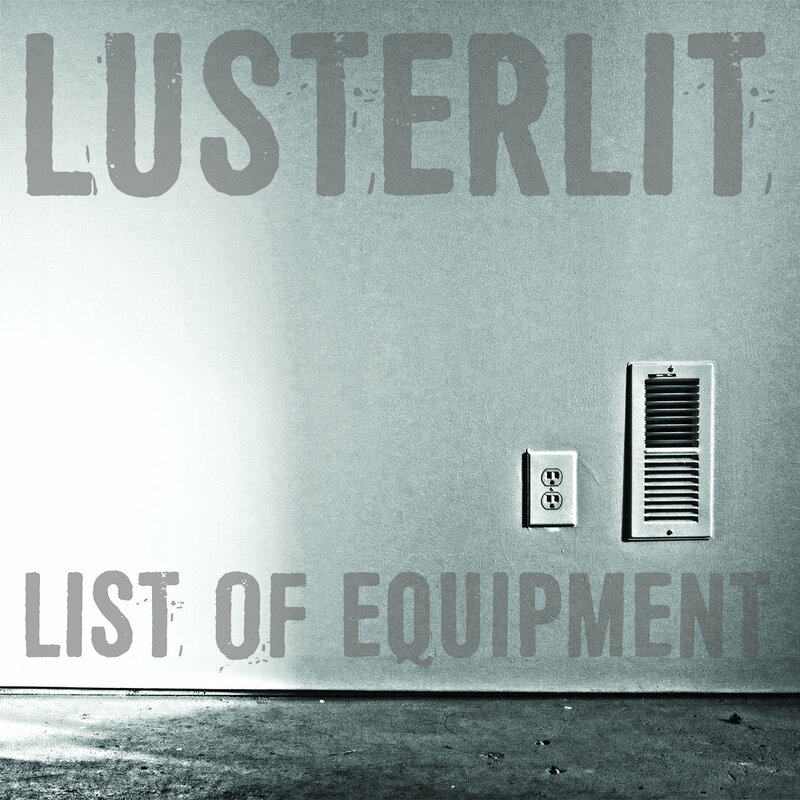 Lusterlit are a duo formed from the Bushwick Book Club. They write and play songs inspired by books. They adhere to no particular musical genre or style, instead making their music match the moods of the books they are using, with brilliant effect. Fighting Boredom review their EP ‘List of Equipment’ below. Lusterlit are a duo, Charlie Nieland and Susan Hwang. They are part of the Brooklyn based Bushwick Book Club who since 2009 have been a rotating group of songwriters and performers of all kinds putting on regular shows featuring new music, art and snacks inspired by a chosen work of literature. 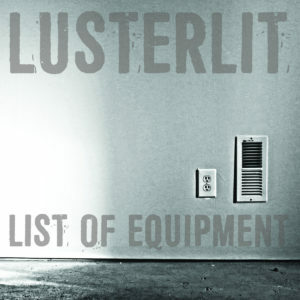 Lusterlit is the group that the duo formed to perform their songs about books, and they have made some inspired choices of subject matter. Blood Meridian is one of the bleakest, immoral and ultimately beautiful books I have ever read and ‘Ceremony’, the song that Lusterlit have written inspired by it, is as wide open as those dusty hard landscapes the story inhabits. Susan vocals are soft and breathless to begin with but get deeper and darker as the music grows. The sound is brooding and inevitable just like the broken and fragmented lives of the damned and doomed in the novel, an astounding song. ‘List of Equipment’ sees the sound flipped completely to a light frothy meringue of a song with a sixties groove and almost flippant vocal, it still has a dark undercurrent with it’s mentions of death but is hugely dance-able and with the smooth jazzy interlude it catches you off guard. It is also the only song I know of that is inspired by a cookbook. ‘Day of the Triffids’ is creepy, menacing and gives you goosebumps. It sounds like someone knows something you don’t and that you should be very very scared. It’s electronic washes and continous drums drag you down into the darkness. The last two songs are inspired by The Fortress of Solitude, ‘Flight’ is funky, jazzy and very cool, it makes you want to click your fingers in time and walk around with style. ‘Genius Of Love’ is very cool with synth washes and a cool understated drum beat, a laid back pop epic. I really like the whole writing songs about books feel to this record and the flips in style and sound make it even better. A band to watch out for. Lusterlit’s website is www.lusterlit.com, they have a bandcamp page and are also on Facebook.